Organ Development, Volume 132, the latest release in the Current Topics in Developmental Biology series, highlights new advances in the field, with this new volume presenting interesting chapter written by an international board of authors. 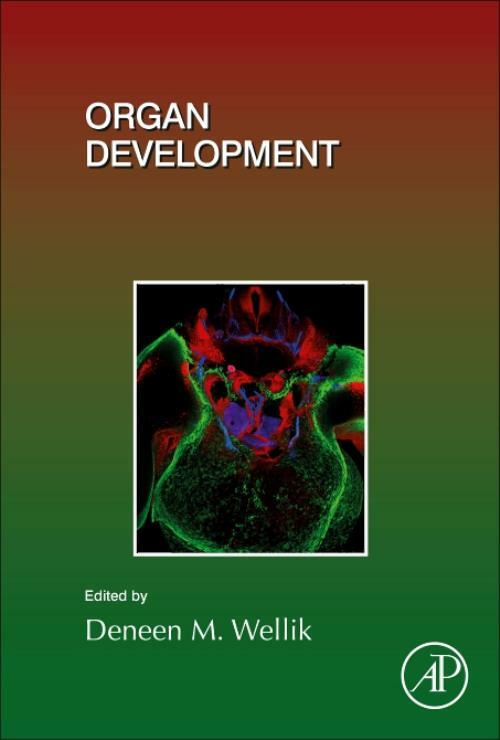 This volume highlights cogent reviews of the development, maintenance and regeneration/repair of several organ systems, from eye to kidney, to the musculoskeletal system. Many reviews highlight new techniques or technologies that are currently pushing the field. The role of both embryonic and adult stem cells are highlighted and senior authors are all women scientists.